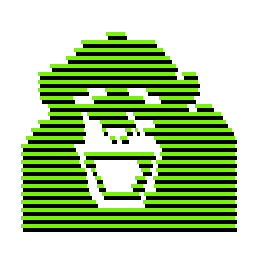 By playing Bananas!!! 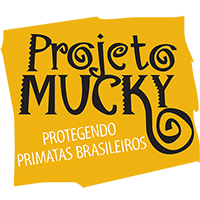 you are actively collaborating with Projeto Mucky, an institution that rescues and cares for real life brazilian primates since 1985. 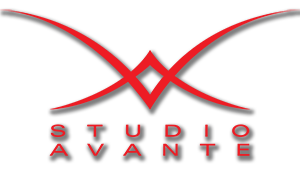 Part of the income generated from ads and in-app purchases is shared with the project.